The correct manufacture, measurement and assembly of components for the aerospace industry is absolutely critical. With stringent quality controls for safety, high standards are demanded at all stages of production. 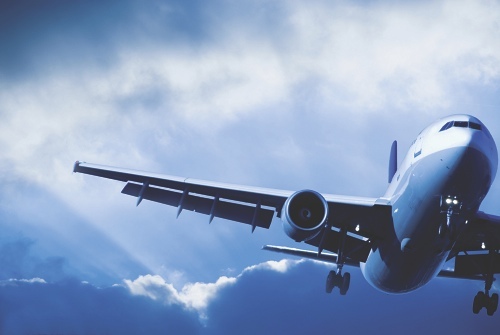 In order to provide continued and increasing levels of safety for passengers, parts manufactured for the aerospace sector are monitored by the strictest of controlled conditions, allowing for the mass production of perfectly manufactured components and parts. Aerospace manufacturing and aircraft assembly, therefore, requires the highest levels of accuracy and precision, and it is absolutely imperative that exact tolerances are strictly adhered to. The demand for precision within the aerospace industry is met through rigorous part inspection to ensure extremely tight tolerances. These tolerance are constantly being tightened as industry leaders battle it out for the market share, demanding increasingly accurate gauging instruments and systems. Bowers Group’s strong position in the metrology market means that we regularly supply the aerospace industry with a range of high quality precision measurement equipment. 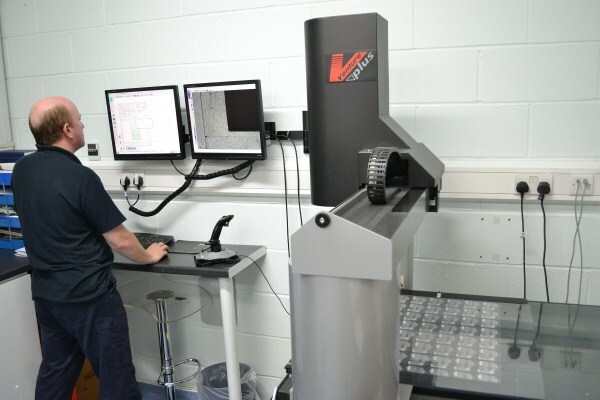 Our design engineers are at the very forefront of innovative design and manufacture, enabling us to meet and succeed the highest levels of precision demanded by the industry. 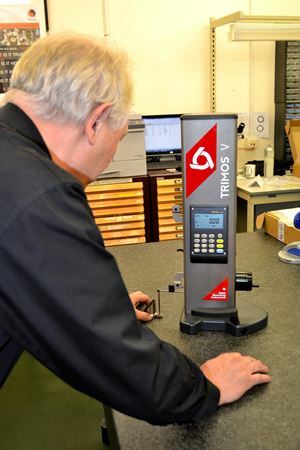 Continued investment in cutting edge technology and the increasing demand for highly accurate gauging instruments and systems mean that a substantial number of products are being specifically designed for this area. These include instruments designed exclusively for the measurement of features of aircraft wings, and large capacity gauges for the measurement of large aircraft engine components. 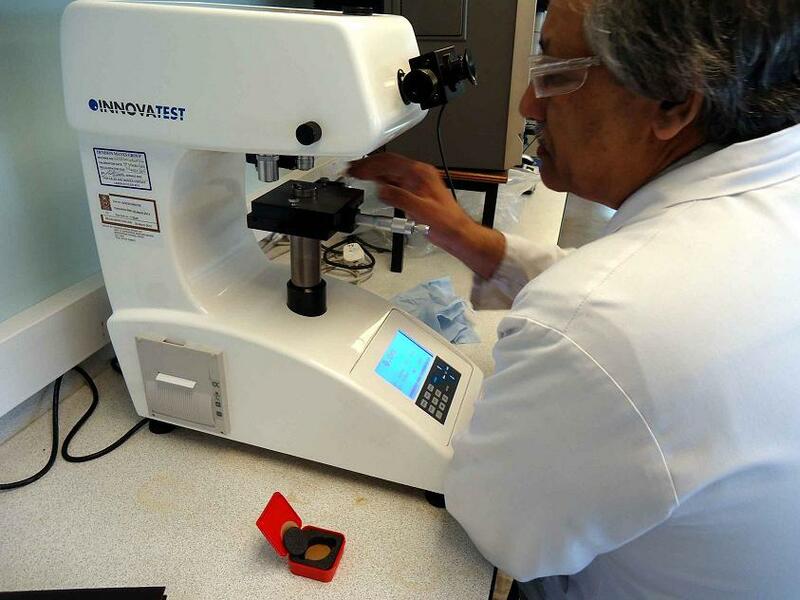 We also supply a comprehensive range of material testing instruments for measuring features such as hardness, including various models of portable hardness testers and bench mounted hardness testers available.